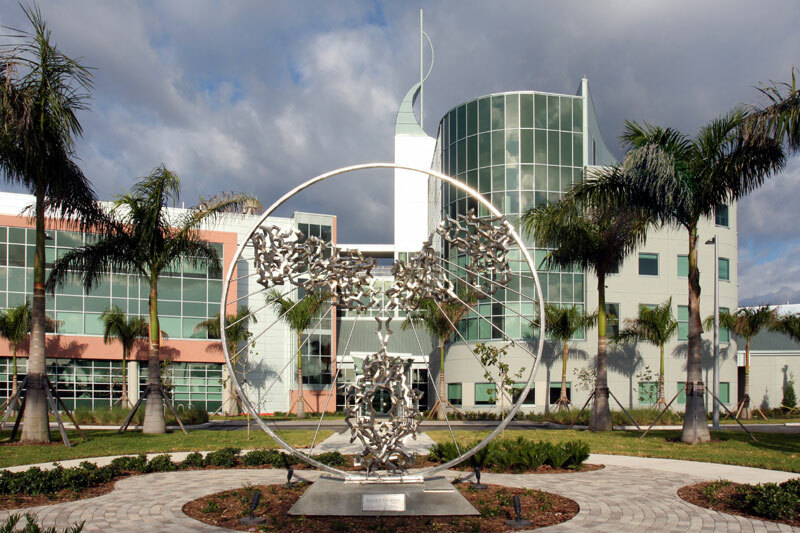 The Scripps Research Institute is based in La Jolla, CA, with joint operations in Jupiter, FL. They have been, and continue to be, involved in animal testing and bioengineering. Scripps came under fire for mistreatment of animals in their California facility, having spent millions of dollars addicting animals to nicotine, cocaine, morphine and other drugs. Scripps scientists have also conducted experiments on chimpanzees, research that would not be allowed in much of the world. Scripps left out the crucial information of the endangered species present in the Briger Tract in their development plan because they knew that it will slow them down. Three of the seven County Commissioners who voted in favor of Scripps on Mecca Farms are in federal prison for development-related corruption charges.